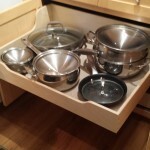 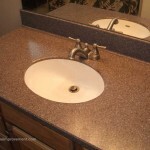 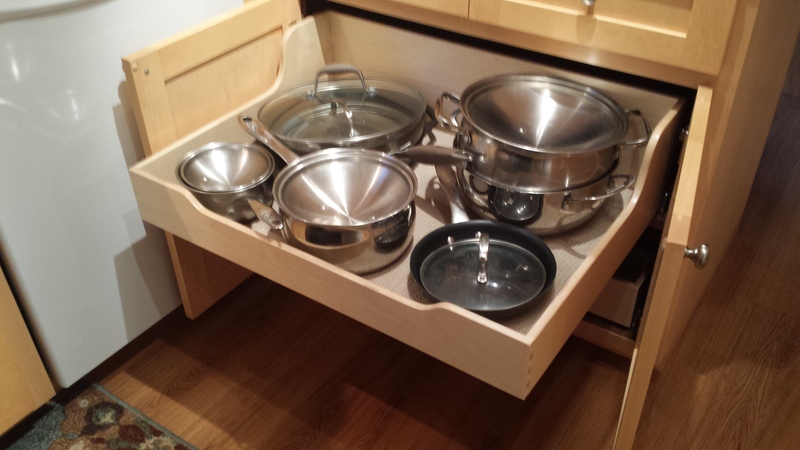 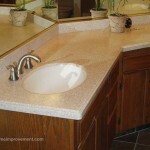 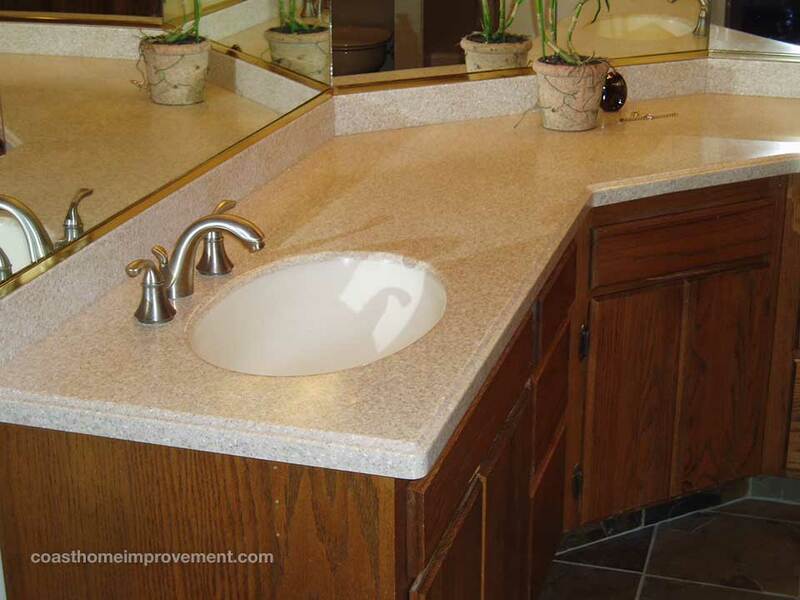 Solid surface countertops made from a variety of materials. 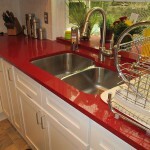 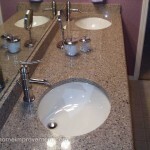 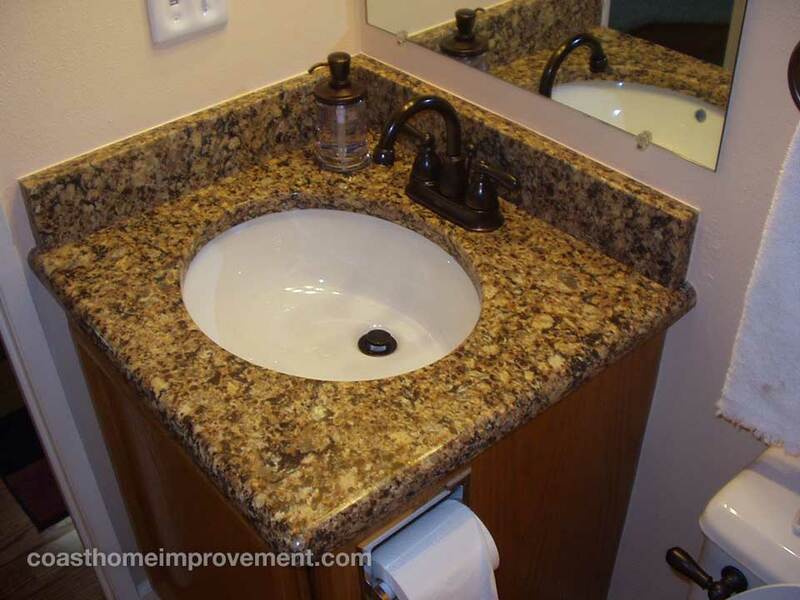 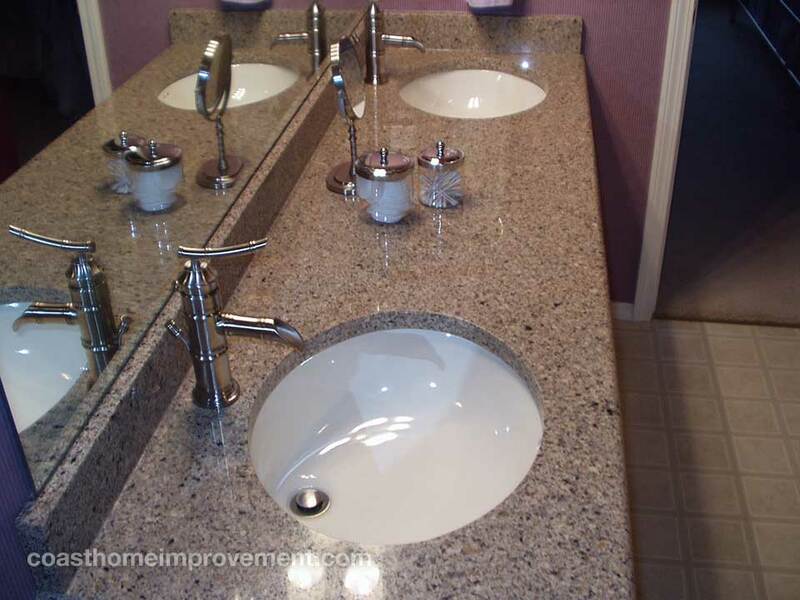 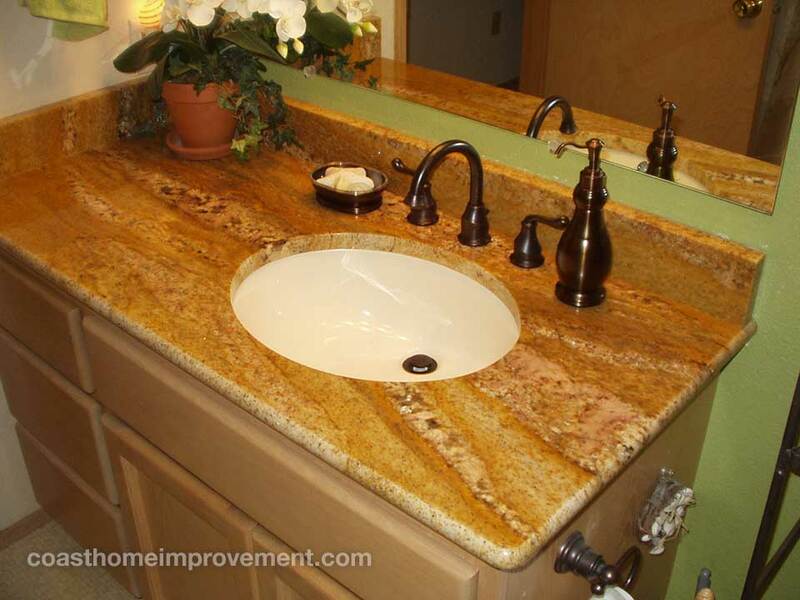 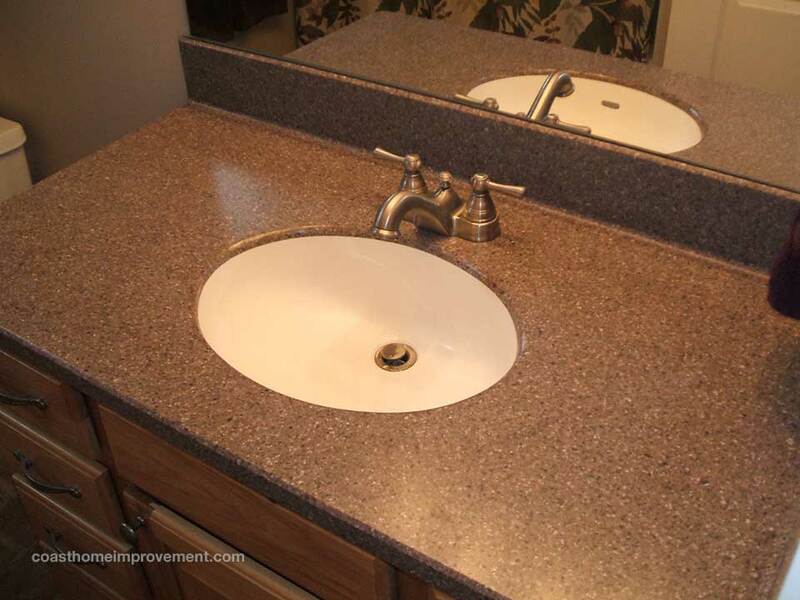 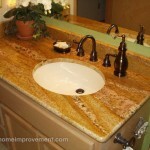 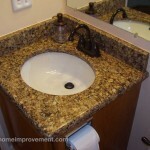 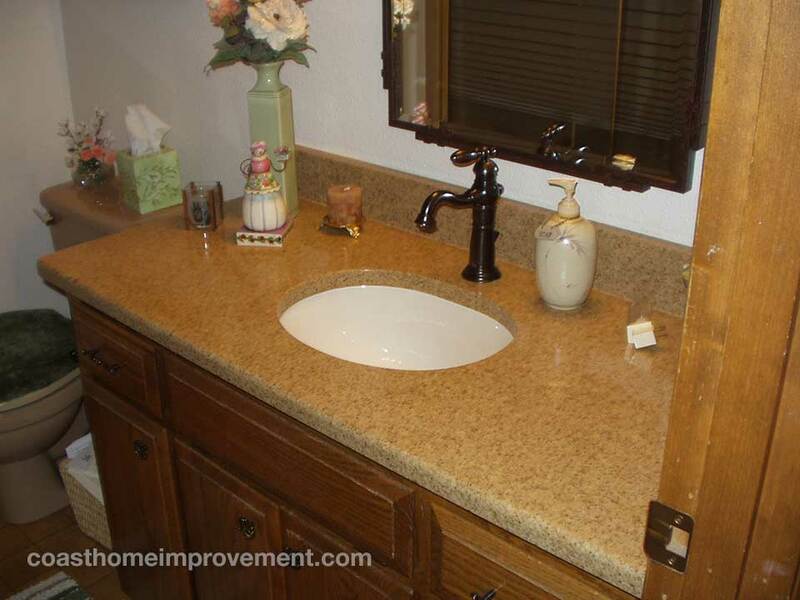 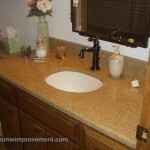 Choose from granite, quartz, acrylic and more. 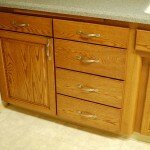 Refacing so good you would never know they are not full custom cabinet replacements!